Congratulations if you signed up for the course. You are in for a treat. 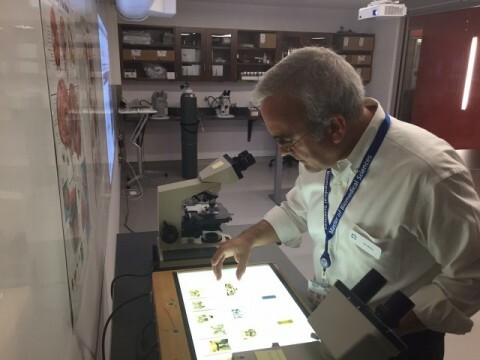 When you are about halfway through, just the mention of the words “Neuroscience Core Concept” will trigger a spark of joy, and by the time you’ve finished you will be amazed at what you have learned. 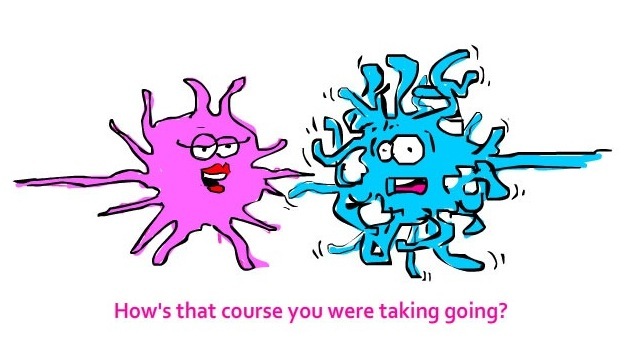 You might feel a bit itchy and think you have to do the course again to really master the content. That’s O.K. ; there are a lot of people that came back several times. But it doesn’t come easily. Finishing the course takes dedicated learning. 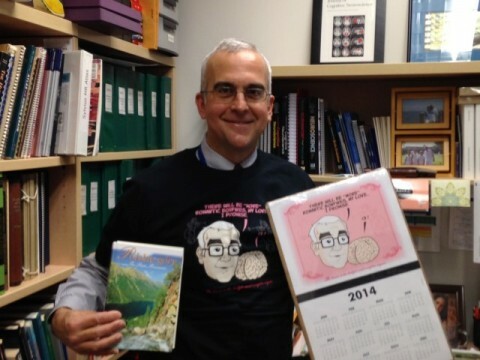 Prof. White advises you to: “Learn socially” (see Tutorial Video Your Part! at 11:04 ) Learning socially will really strengthen your knowledge. Try to form a study group where you meet fellow learners in person. This may not possible, in which case use the Discussion forum to your benefit. Form a digital Study Group on the forum. On the course homepage (find it to follow the arrow to All Course Content) there is a menu at the left of the screen. There you can see a button labeled ‘Discussion Forums” that takes you to the Course Discussions. If you go to All Threads you can find an overview of the most recent discussion threads. At the top you find a few threads that are pinned and closed. Pinned because we (course Mentors) think they are important for all learners and closed because learners from all sessions can reply to pinned threads and then they can get ‘too heavy’ if that happens. You can start discussion threads by posting a question here. In addition to starting threads, it is very good to respond to questions of other learners (Mentors do not answer questions immediately to give the learning community the chance to respond first). And please respond to the views of other learners in the ‘Let’s Discuss’ threads and the threads on Clinical Case studies generated by prof. White. 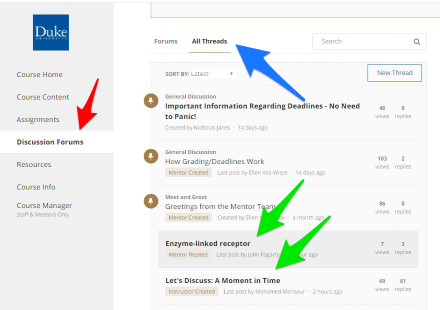 Make it a habit to visit the forum regularly to start or contribute to discussions. You might feel you can’t do it because you need all your time to study the course material, but that is just appearance. Knowledge tends to stick in your mind when you discuss it and share insights with others. How to respond to posts. First, go to the Discussion Forums on the course website (red arrow). Secondly, you open ‘All Threads’ (blue arrow). You scan the titles of the threads and you open a thread you want to interact in (green arrows). Then you can post a reaction to a post of a fellow learner. 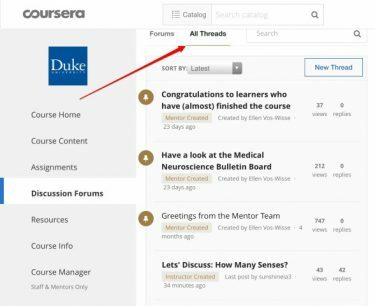 You can use the Discussion Forum to build a stronger Learning Community. React to each other in ‘Let’s Discuss’ threads and the ‘Clinical Case Studies’. 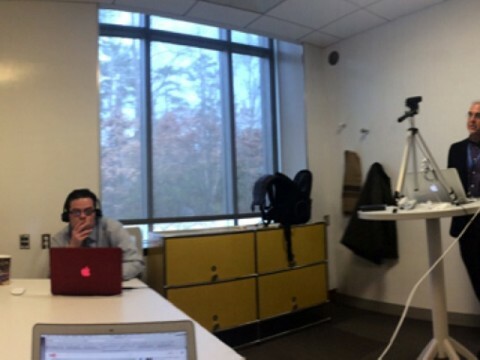 In the course, there are #GetNeuo Challenges. At the top of the page, you can see images that people have posted on Instagram with #GetNeuro. Participation in those challenges is great fun and adds a creative atmosphere to the course. Participate as much as you can. 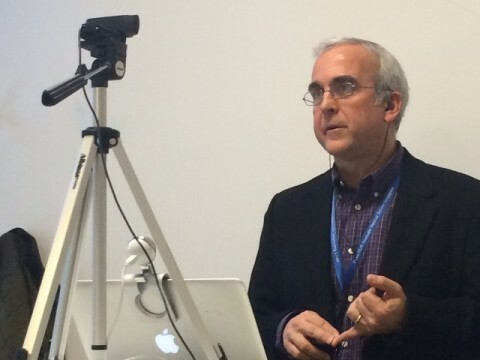 During the course, there are opportunities to ask Prof. Len White questions in Google Hangouts. There have been wonderful Hangouts. On the News page, there are articles on some recent sessions. Have a look at the YouTube Channel of Medi Neuros for more videos. To participate you have to use Google Chrome since the service is integrated into the web browser. If you are interested in attending the Hangout you have to wait until a session is announced then you have to fill out the short Google Form in the announcement by the Medical Neuroscience Team and follow the instructions in that announcement. 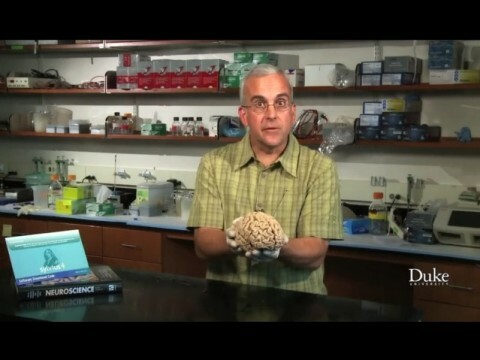 There is also a Medical Neuroscience Facebook page. Join that group. It is wonderful for additional social interactions. Sharing creative , funny, and serious attempts on submissions for the peer-graded assignments has been fantastic in the past. Do become a member of that group. The Medical Neuroscience Facebook page is great as a community hub as is the discussion forum on Coursera. However the amount and level of information can be overwhelming when you’re just starting out. To overcome this you can create a group chat for your class. For example the group chat “Sept ’17 Intake” was made to create a classroom-peer environment for the students tat started in September 2017. In a group chat fellow members are at the same level/ week as you; so you can share questions/ideas with each other and learn together as peers. Similar to a campus course; where you have regular classmates week in and week out. 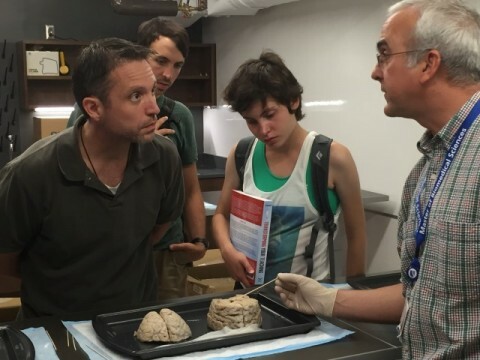 Interested guests of the Duke Institute for Brain Sciences explore human brains. 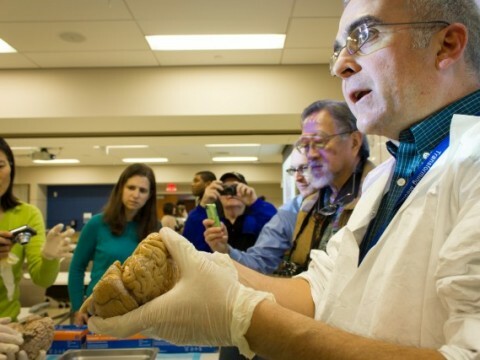 Len shows human brains on a public tour of the Duke University School of Medicine. 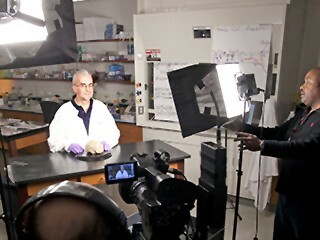 Photo from the making of the Medical Neuroscience promo video. Making a Unit 1 video. Prof. White during that Hangout. 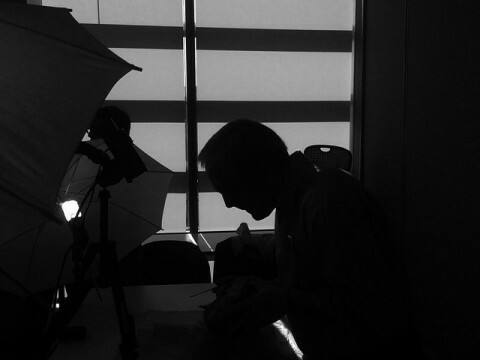 Len preparing for neuroanatomy class with Duke students.